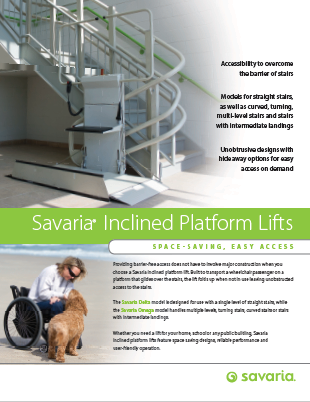 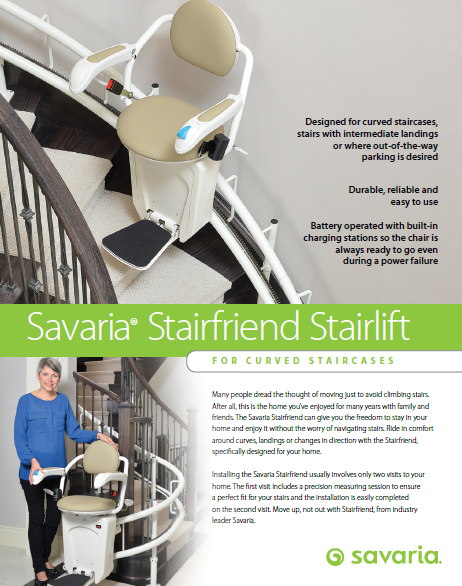 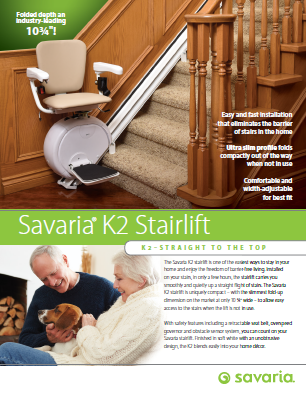 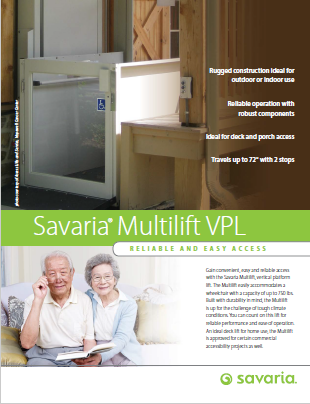 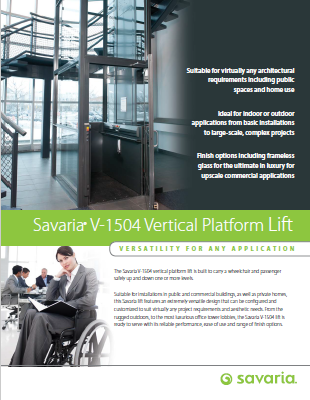 Savaria is a leading manufacturer of mobility products in North America, with over 30 years in the business and a strong track record in designing and producing accessibility equipment for both commercial and residential applications. 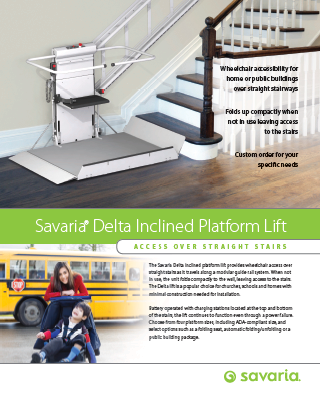 Savaria is a publicly traded company on the Toronto Stock Exchange (TSX: SIS) and possesses strong management of operations. 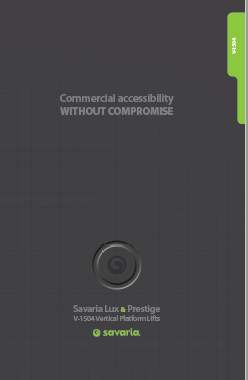 Our reputation is built on the design flexibility of our products and our ability to meet tight deadlines. 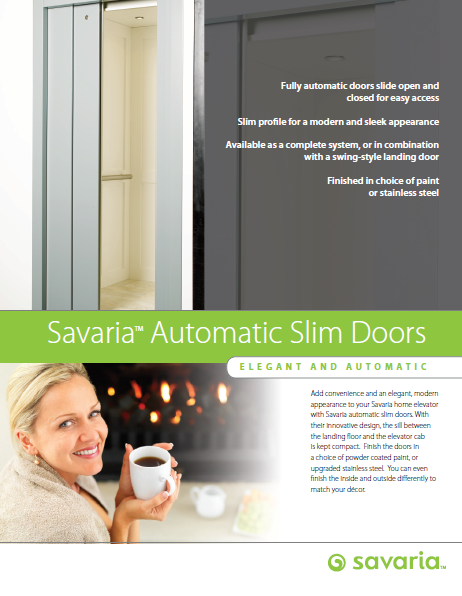 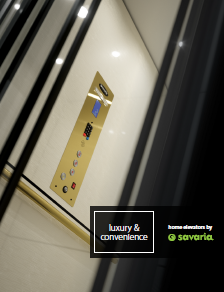 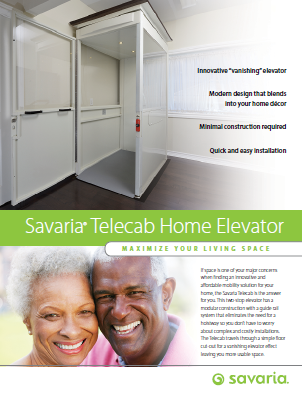 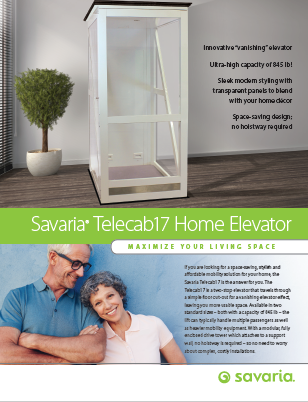 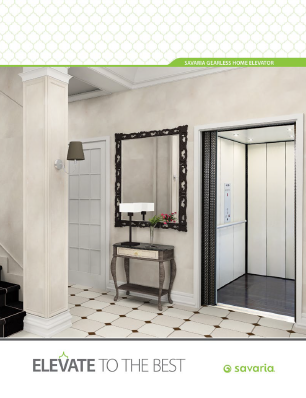 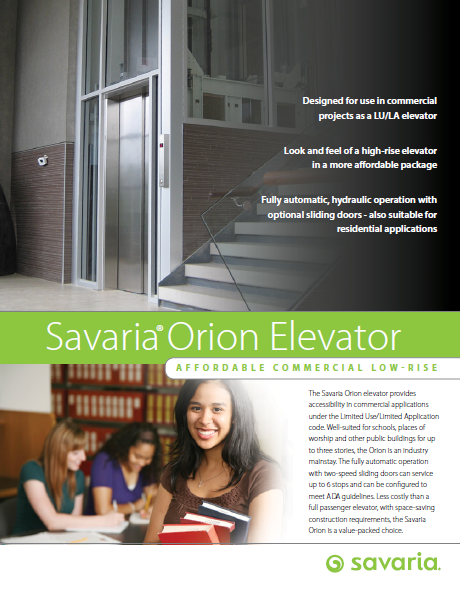 Visit our web site at www.savaria.com for photos, video, PDF brochures, planning guides and CAD drawings of all our products. 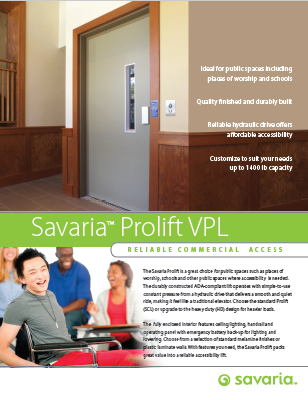 Locate a local dealer/installer by calling 1.800.661.5112.